Shanti Home in 3D ! 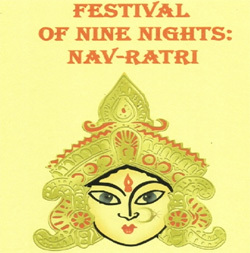 Celebrate Navatri Festival throughout this week ! We Celebate Navratri on Facebook too ! 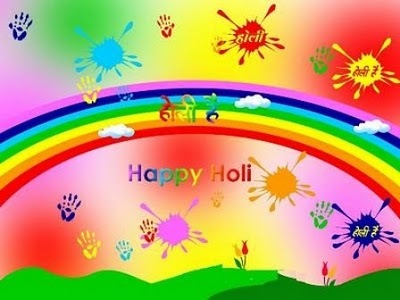 A Very Happy Holi to You !